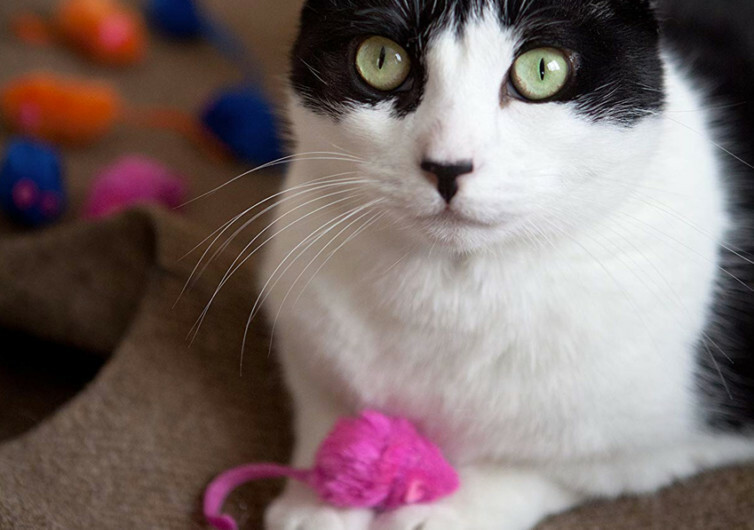 You don’t need a very sophisticated toy to keep your cat mentally-stimulated. 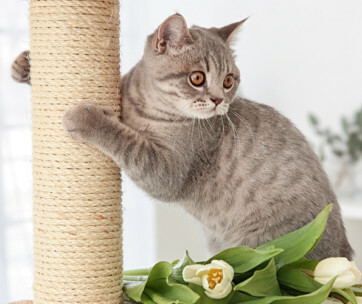 You also don’t need very expensive playthings to make sure your feline friend will get the exercise that it needs. In many instances, all you need is a prey-like toy that comes embedded with a substance that cats can never resist. This is the secret formula to the Just for Cats Cat Toys from Hartz. As if having colorful mouse-like toys is not enough, Hartz also included a special substance in its toy. This substance is sure to generate interest in any cat, enticing it to play with the toys a lot more. 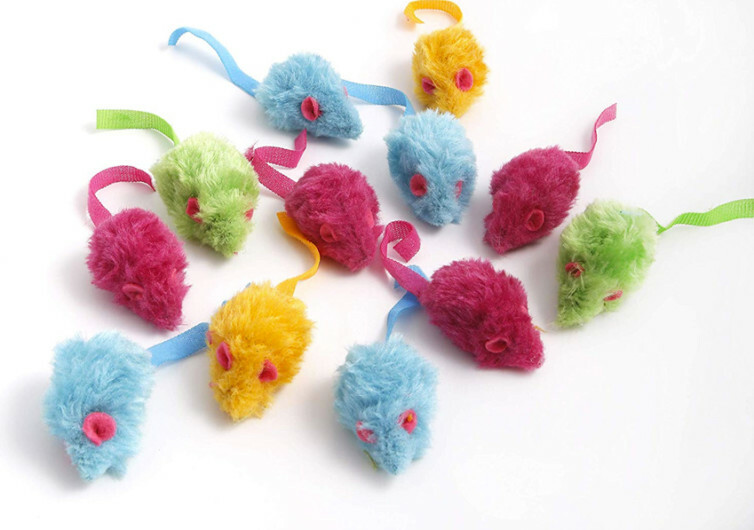 Hartz embedded catnip in each of these colorful mouse toys. The scent of catnip is enough to get the attention of cats. This encourages them to play with the Hartz cat toys. Catnip contains nepetalactone, an essential oil that stimulates the same receptors in cats that sense pheromones. Nepetalactone is not a pheromone in itself. 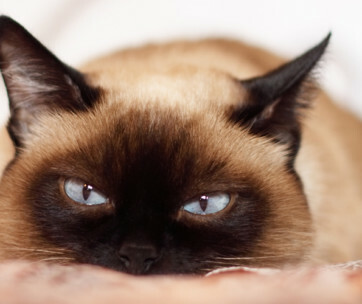 However, since it also stimulates the same pheromone receptors in cats, it can produce similar effects. Hence, when your cat smells the catnip in the Hartz cat toys, it feels overwhelming happiness or euphoria. This is a very different approach to toy-making. 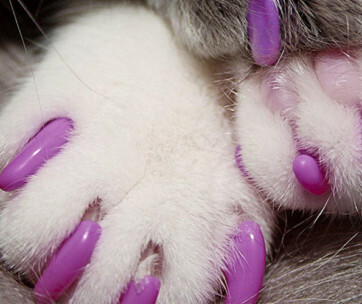 Most cat toy manufacturers will use synthetic pheromones to entice cats to play. Hartz uses natural catnip in its products. This gives each plaything a safer profile for kitties of all ages. The Kitty Frenzy is one of the different variants you can get for your cat. What makes this toy so useful is that it is so versatile. Toss it on the floor and watch your cat play with it like a pro. It can bat it or run after it. Put the cat toys in a box with holes and your kitty will have a den full of prey animals. It can insert its limbs through the hole in an attempt to retrieve the “prey”. 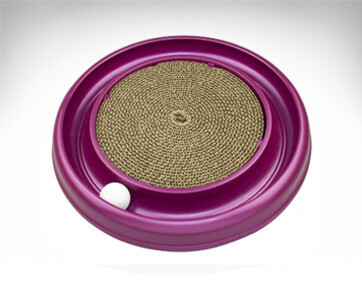 Hang it in one of the pillars of the cat tower and your pet already has a contraption to swat or bat. The possibilities are without boundaries. 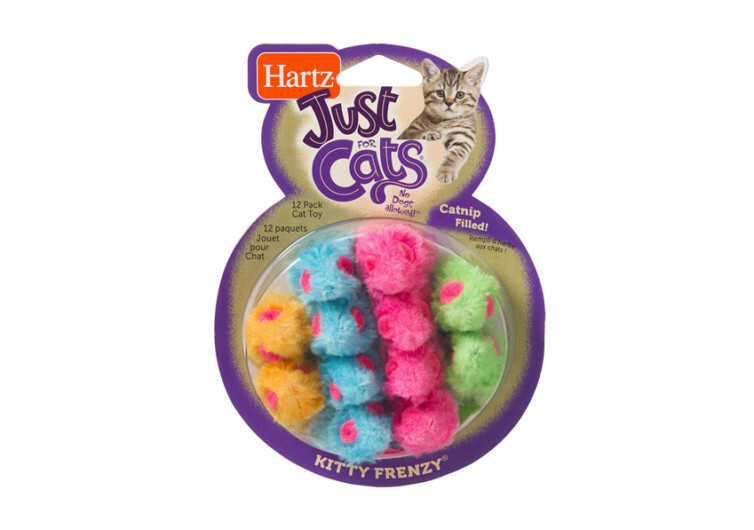 One only has to use his or her imagination in how best to use the Hartz Cat Toys. Regardless of how the pet plays with these toys, one thing is certain. 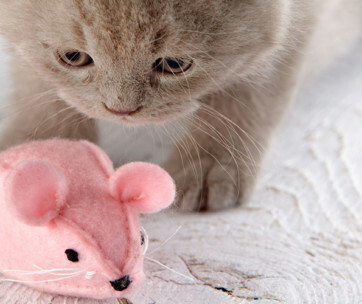 These toys can also help stimulate the cat’s predatory instincts while helping them stay active. It’s a plaything for a happier and healthier cat.